A "moving" studio with a home base in Loring Park. I provide private sessions in Pilates and Barre as well as Pranassage. 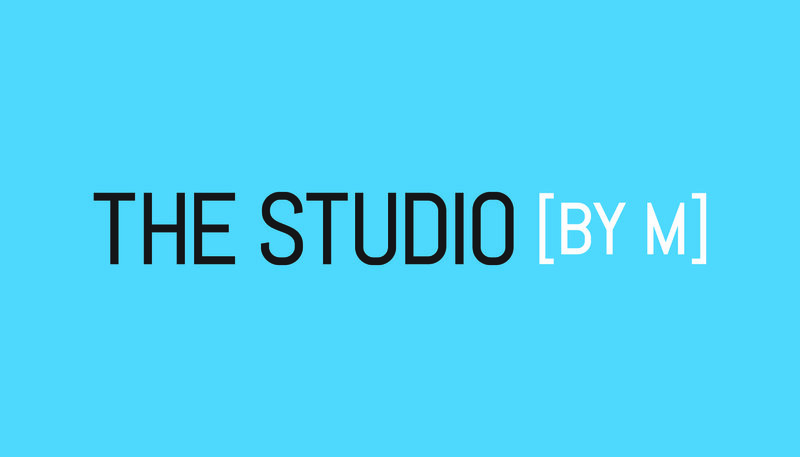 Please feel free to contact me with any question you may have about the studio or offsite session.